The Nigerian Liquified Natural Gas (NLNG) will require investment of about $12 billion to fund the construction of two new processing units, known as trains. The terminal currently has six smaller trains in which gas is compressed and cooled to 258 degrees below Fahrenheit (minus 161 Celsius), before being piped as LNG onto ships at nearby jetties. 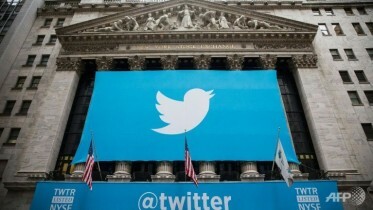 According to New York-based Teneo Intelligence, the firm will need the funds to boost production capacity. The firm, located on Bonny Island, Rivers State, said it will decide later this year whether to invest more than $10 billion to boost capacity by 40 per cent. That would allow the Bonny Island terminal – an hour’s ferry ride from the oil hub of Port Harcourt – to export as much as 66 million cubic meters (30 million tons) a year to markets in Europe and Asia. Nigeria is the largest LNG producer in the region and wants to get bigger. NLNG’s shareholders are Royal Dutch Shell Plc, Total SA, Eni SpA and the Federal Government through state-run oil firm, the Nigerian National Petroleum Corporation (NNPC). The shareholders must weigh the benefits of expanding their profitable LNG venture against the threat of higher taxes, pipeline vandalism in the Niger Delta and volatile gas prices. Those concerns have already delayed the project first mooted in 2012. Any further interruptions will increase the risk that Africa’s biggest oil producer misses the global transition to cleaner fuels and a chance to reduce its stuttering economy’s reliance on crude. Nigeria’s 49 per cent stake in the venture has proved lucrative, earning the government $16 billion of dividends from 2004 to 2016, according to statements on NLNG’s website. Buhari used those payouts to bail out several states in 2015, after the oil-price crash battered the economy, and this month it transferred $650 million of NLNG proceeds to its sovereign wealth fund for infrastructure development. An analyst with Bloomberg New Energy Finance in Singapore, Maggie Kuang, said the country would need to strike when the iron is still hot by taking advantage of existing opportunity. “Nigeria needs to take the opportunity. The next few years are critical for investment decisions. If Nigeria does not take any action, it will fall behind,” Kuang said. Last year, Nigeria shipped 46 million cubic meters of LNG, making it the world’s fourth-biggest exporter behind Qatar, Australia and Malaysia, according to data compiled by Bloomberg. It also faces increasing competition from the United States (U.S.), Russia and Mozambique in an LNG market where demand is set to double to about 1.28 billion cubic meters by 2030, according to Sanford C. Bernstein & Co.
Nigeria has no shortage of gas. Its almost 5.7 trillion cubic meters of proven reserves are the biggest in Africa, but supplies to NLNG can be erratic. Flows were reduced by 10 per cent at one point last year amid shutdowns at oil and gas fields in the Delta region as thieves tapped into pipelines. Shell said this week that attacks, ranging from piracy and theft to vandalism and kidnapping, continue to put a brake on output. “The economics of NLNG have always been pretty robust. It has been a tremendously successful project that accounts for a large chunk of the international oil companies’ value in Nigeria,” she said. Crucially, the oil majors have retained a majority stake, said Malte Liewerscheidt, a West Africa analyst at Teneo. 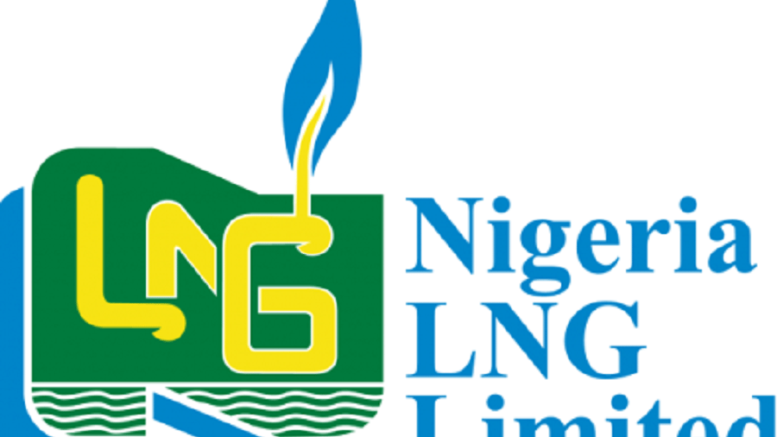 Be the first to comment on "NLNG Needs $12b to Boost Expansion"